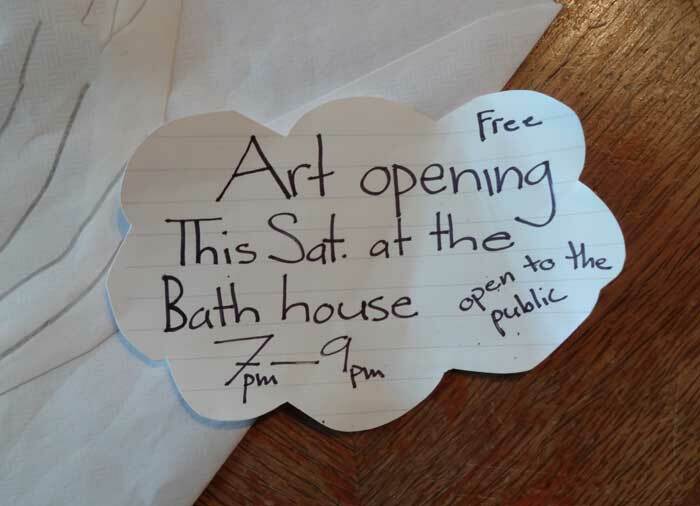 This weekend I will be showing at the Dallas Bath House and this morning I had a knock on my door from one of the neighborhood kids with a hand written invitation to the opening. It turns out that a lovely young lady that lives on my street will have a piece in the back room where they often hang artwork by the kids in our local community. So not only am I thrilled to be in a show that is connected with famous artist John Kingerlee, I am equally delighted to be showing with Isabella, my young neighbor. I can not wait to see the painting she did of the lake. 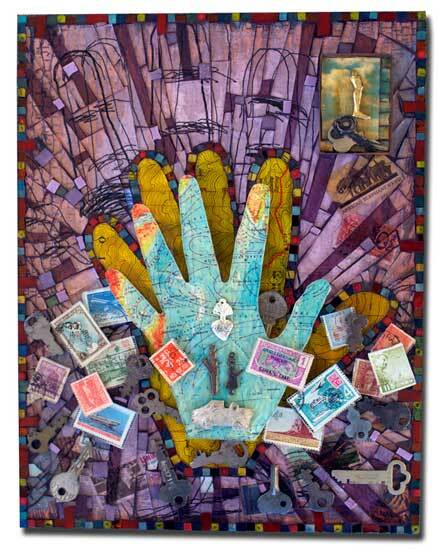 Saturday from 7-9 and the show runs until April 13th.